Industrial Barcode Label Printers | Informs, Inc. Whether we’re accommodating a few people or a salesforce of thousands, Informs will keep you on the cutting edge of technology and efficiency with a solution carefully tailored to your company. We offer an expansive array of data collection and management options, with the functionality, scalability and price to fit specific requirements for your business and industry. Ruggedized handhelds—Built for heavy abuse, in configurations that include enhanced drop specs, water resistant/submergible, gorilla glass touch screens. PDAs—Thousands of configurations to choose from. Speech/voice—A rising standard in high-volume distribution centers. Tablets—Development of workforce applications continues to increase. Wearable—Offers hands-free, heads-up operation with complete mobility and ample computing power. Vehicle and fixed mount—A major part of any wireless infrastructure involving forklifts or warehouse vehicles; provides operator with full screen display and flexibility to connect any scanner to computer. Ruggedized smartphones—Designed to withstand harsh conditions and rough handling. Choose from: healthcare applications, document imaging/reading, Bluetooth®/wireless hands-free options, badge scanning, rugged environmental requirements, and light or heavy industrial applications. 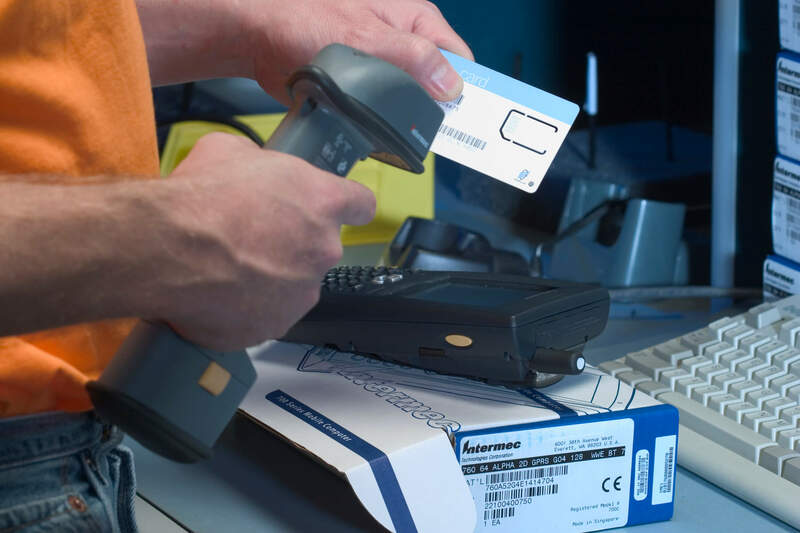 Extensive options include: various duty cycle and footprints, desktop, mobile/portable, card badge and security, laser, RFID, high speed, verifiers, and color line. Choose from wireless scanners/printers, vehicle-mount computers/scanners, handheld computers/scanners, wireless controllers and access points (Cisco and Motorola). For more information about our company, product offering, or to get in touch with a sales or customer service team member, please contact us.